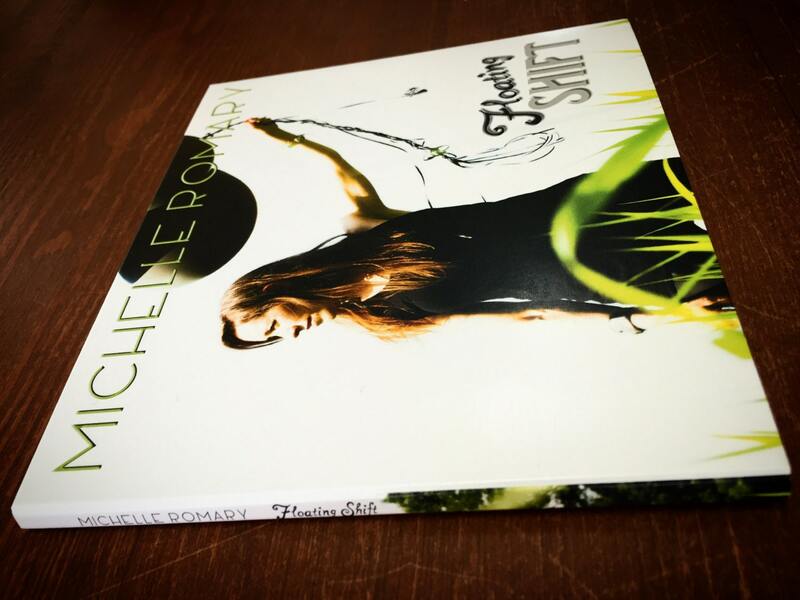 This listing is for a Physical copy of Michelle's Floating Shift EP. This is a 6 panel Eco Wallet layout complete with lyrics and CD in a pocket. For those of you who are interested, no plastic wrap, no plastic jewel case, no plastic cd holder inside; and shipped using 100% recycled paperboard or 100% recycled poly mailers from EcoEnclose (both are reusable & recyclable). Michelle Romary is a Cleveland based singer, songwriter, and recording artist. 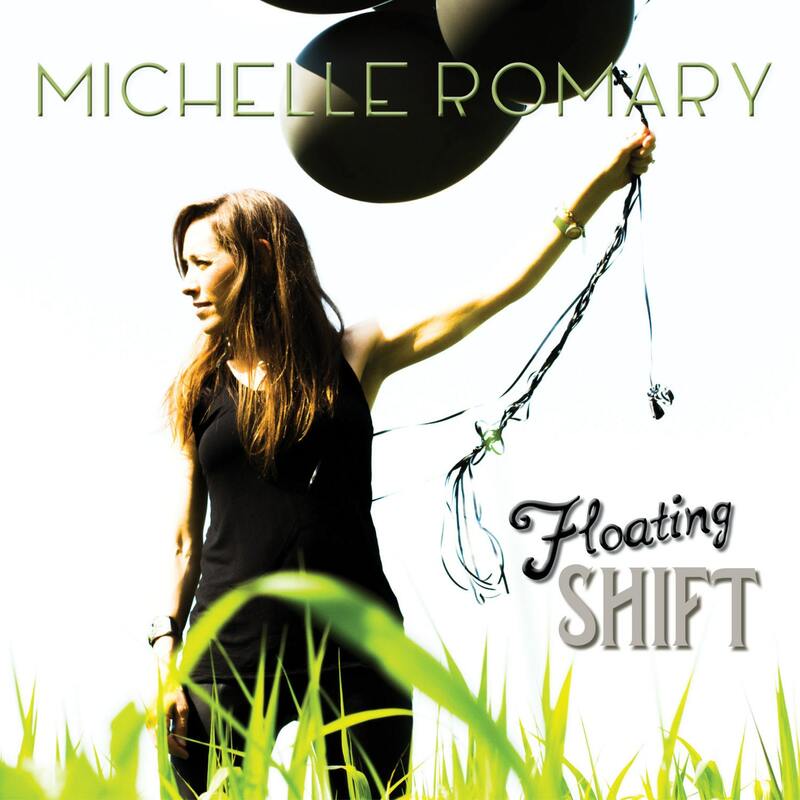 Her solo debut EP "Floating Shift" is her 4th studio album. Influenced by artists such as The Beatles, Led Zeppelin, Sarah McLachlan, James Brown, Alanis Morrisette, Ani Difrano, Linda Perry, and Sara Bareilles, she is a pop/rock songwriter focusing on meaningful lyrics and music that touches your soul. 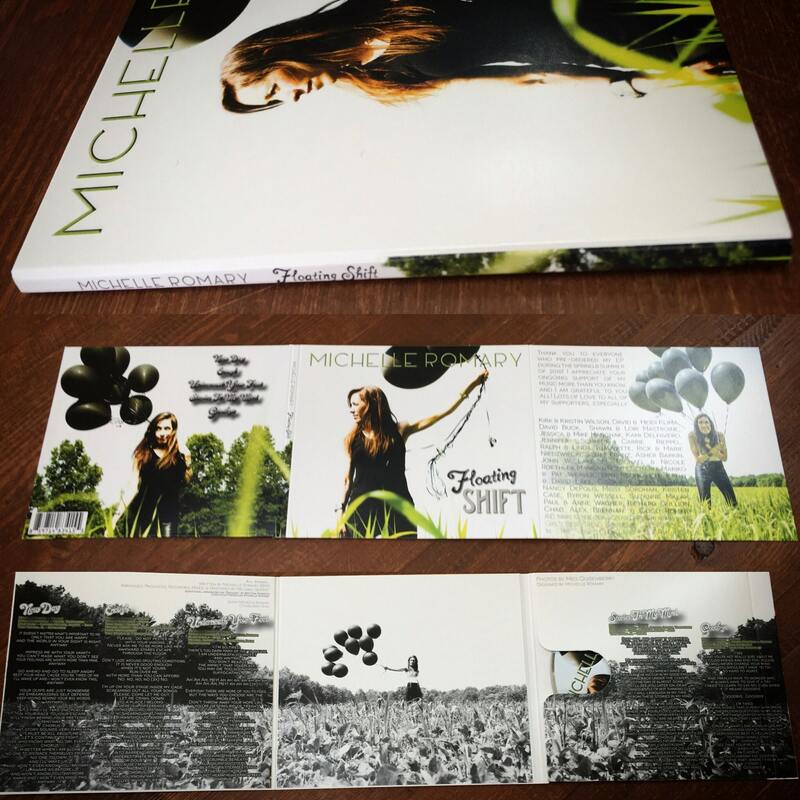 This is Michelle's debut EP featuring 5 of her songs. The EP showcases her indie pop style and her passion for writing. 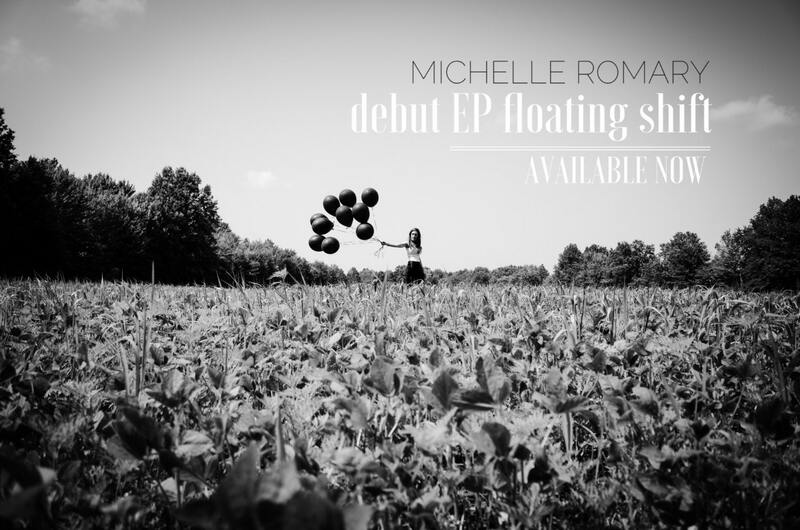 The EP includes music played by musicians from her live band, Michelle Romary Band, along with Cleveland musicians, Tony Koussa, Jr. and Michael Seifert.